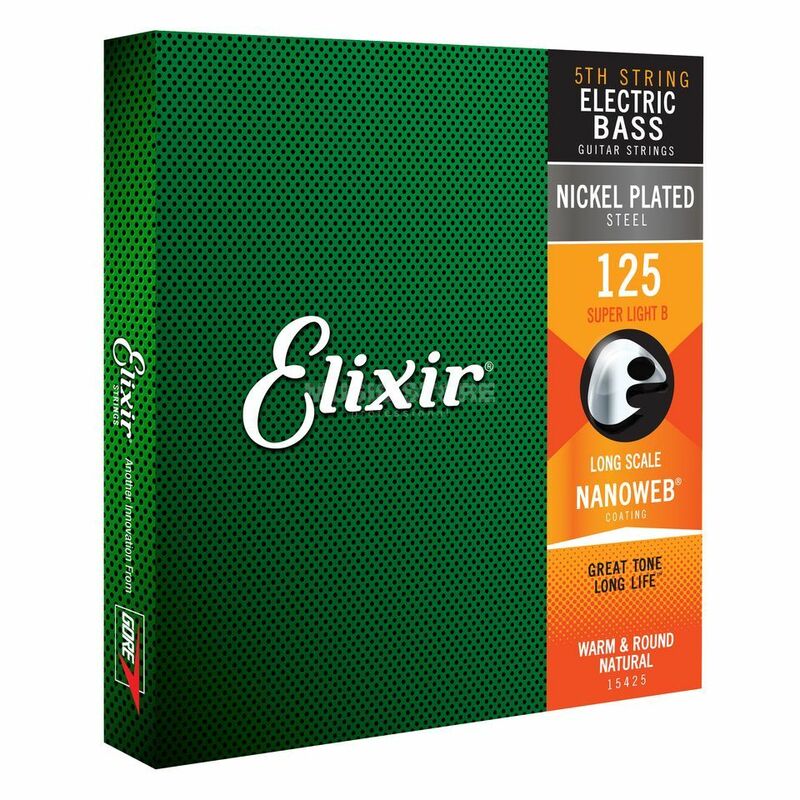 The Elixir NanoWeb Single 125 is a Single Bass Guitar String, NanoWeb Coating, .125. Ultra -thin coating for 3-5 times longer life than traditional strings. Brilliant tone and plenty of punch. Feel like traditional strings. The best Strings on the market, there´s no doubt!! I really like those strings. great perfomance and sound beautiful. I don´t use any other strings, just Elixir, really.